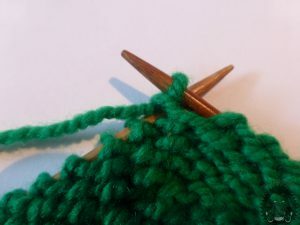 Every beginner in knitting must first master the technique of making right and wrong eyes. Of course, the technique of making sore eyes is very simple, and once learned one is never forgotten. 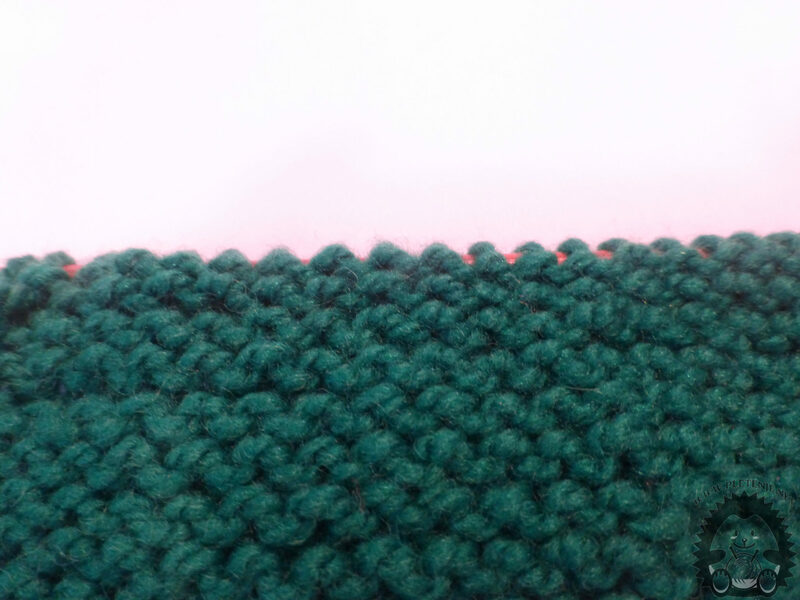 Once you notice the difference between wrong and true eyes, the knitting will make you a special relaxation because you will easily see what snap you've got to work, which is the next as well as what you get if you combine them yourself. By combining the right and wrong eyes we can work differently samples knitwear that will make our items very interesting and give them a unique seal. We even call our eyebrows the right eyebrows. Because every right eye on your back is sore. The procedure is next. The needle in the left hand is a knit. 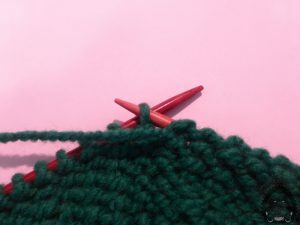 Hold the needle with which you will knit in your right hand. Hold the pin with the crotch in front of the knit and the needle in your right hand go through the eye on the front. With the needle in your right hand, grasp the thread located in front of the knit and thread it through the needle on your left hand Image 4. Then drop the needle with your left arm, and on the needle at the right hand there is a new wrinkled eyebrow. For more information see our video or visit Youtube channel.